Green Park tube station is a short walk along Piccadilly to the salon. Piccadilly is served with many London buses with bus stops being opposite the salon on both sides of the road. 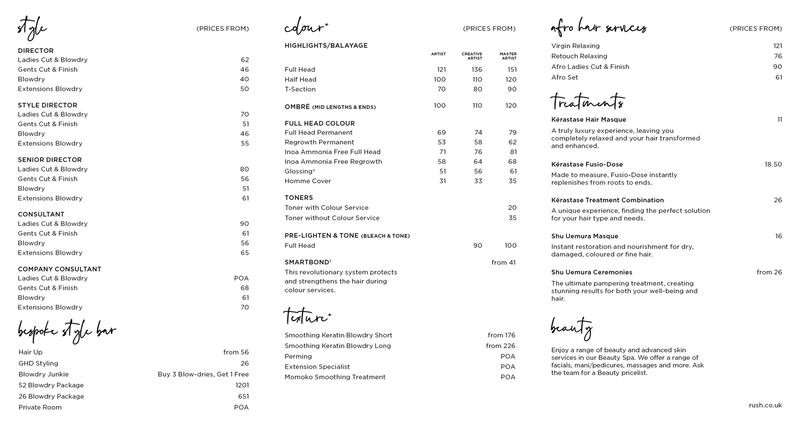 Click here to see the current price list for The House of Rush (Piccadilly). Inspired by the hairdressing greats and set in the heart of London’s Piccadilly, The House of Rush is an elegant, contemporary salon which will cater for all your hair and beauty needs. 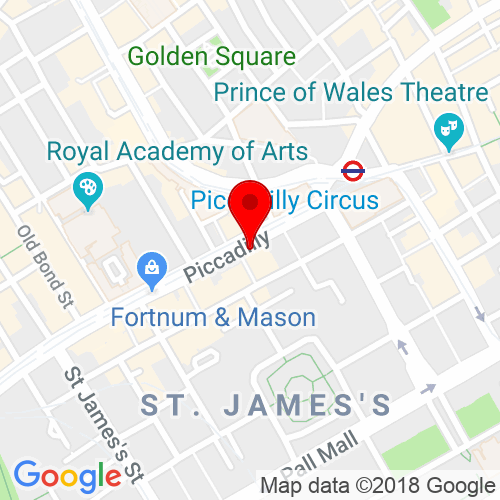 This salon is not far from Green Park and just up the road from The Royal Academy of Arts. As you enter the salon expect to find our Hair Gallery at House of Rush on the ground floor, this spacious retail area showcases all the hair care products to suit all hair types, if you’re looking for hair serums or certain branded shampoo and conditioners, our hair retail experts will be on hand to guide you through your hair needs and ensure you receive up to date product advice, then relax and unwind at our refreshments bar or take part in a masterclass where you will pick up tips and tricks to practice your hair at home. As you make your way up to the first floor expect to be greeted by our team and shown to the waiting area where you can relax and order drinks and food at the refreshment bar. Expect to be taken on a full hair journey as your appointment will begin with a personal hair consultant to ensure you achieve your desired look, then spend time relaxing in our hair spa area, where we offer a large range of treatments to cater for all hair times. You will then be led to one of our hairdressing stations where you can enjoy the experience and let our experts work their magic. Whilst in salon take the time to speak to one of our beauty experts who can advise you on all our beauty treatments, including facials, massage and tanning services. We also offer doctor led services in this hair and beauty salon, such as anti-ageing, laser hair reduction and skin peels, please speak to one of our experts for further details. If you are looking for that private experience, we have private hair and beauty rooms available or for a group booking for that special occasion this can also be catered for this in this hair salon, whether it’s a family wedding or blow dries before a hen party, we can tailor experiences to your needs. The House of Rush also offers treatments for men, both hair and beauty services are available in this London salon, specially tailored to meet the needs of the gentlemen of Mayfair. The Rush Artistic Team often make guest appearances at The House of Rush. To find out when you can make an appointment with them, ask our in salon team for more details. 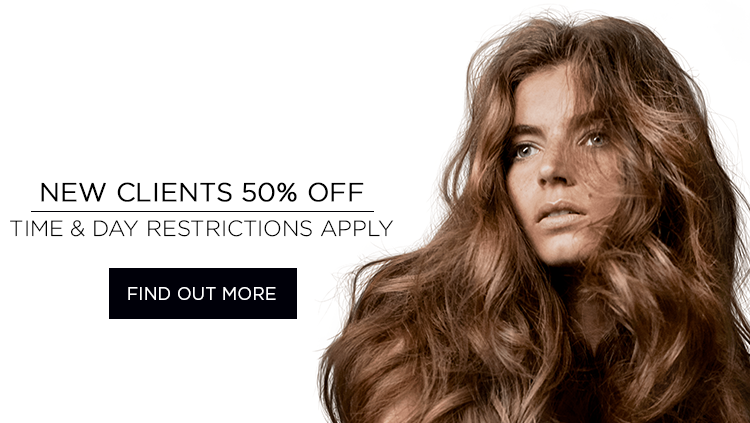 This London Hair and Beauty salon is truly the ultimate indulgent experience. The House of Rush (Piccadilly)’s 50% Off Colour Day is Sunday. I just wanted to say a MASSIVE THANK YOU! My stylist is AMAZING!! I had the best hair cut and the experience was extremely relaxing. Beautiful salon, great service, friendly staff and a very happy customer. All the staff and assistants where super friendly and so happy to help. I had a full head of highlights and a cut. I cannot recommend them enough. Love everyone there.. Incredible hair dressers, the salon is beautiful and the service is brilliant.